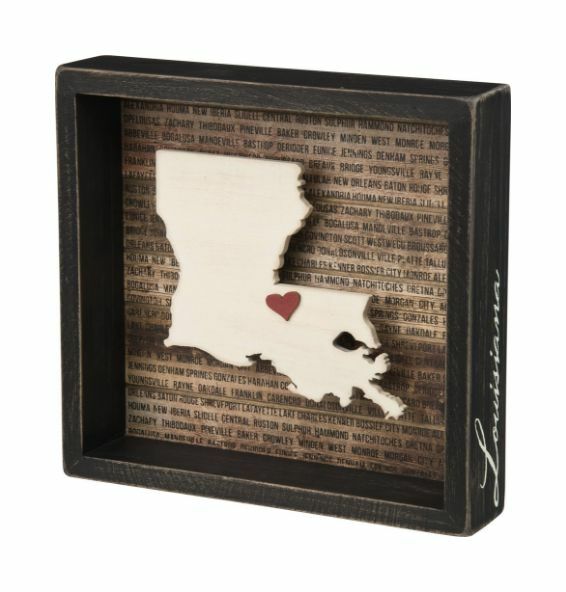 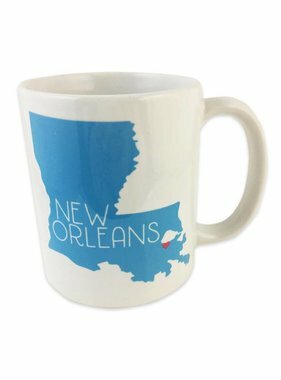 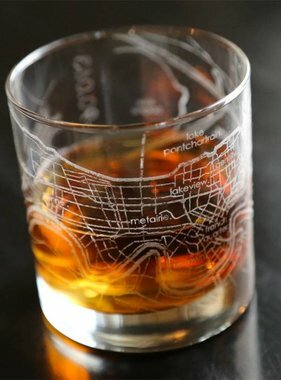 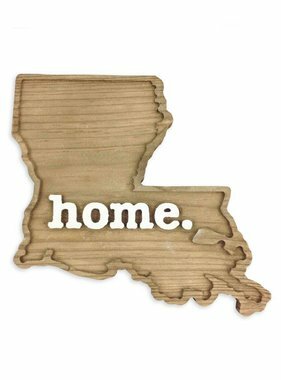 This wooden inset box sign features a dimensional Louisiana state silhouette, background list of the most populated cities, and adhesive mini heart to place on a hometown or favorite spot. Includes a back sawtooth hanger or can free-stand alone on a desk, mantel, or shelf. 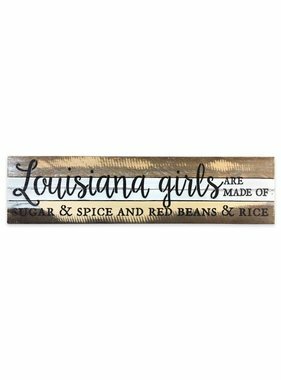 Measures 8.5" by 8"